Our Home – Cathedral Park is founded on the concept of creating community for all. The project is being developed by the Inclusive Community Collaborative in partnership with Community Vision, one of Oregon’s largest provider of individualized supports for adults experiencing disabilities and Urban Development + Partners, a Portland development firm with extensive experience in multi-family construction and co-housing development. 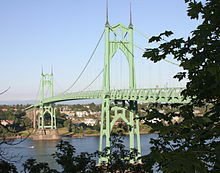 Our Home – Cathedral Park will be in one of the most desirable locations in the city; near the base of the iconic St. John’s Bridge in the Cathedral Park neighborhood of Portland, Oregon. 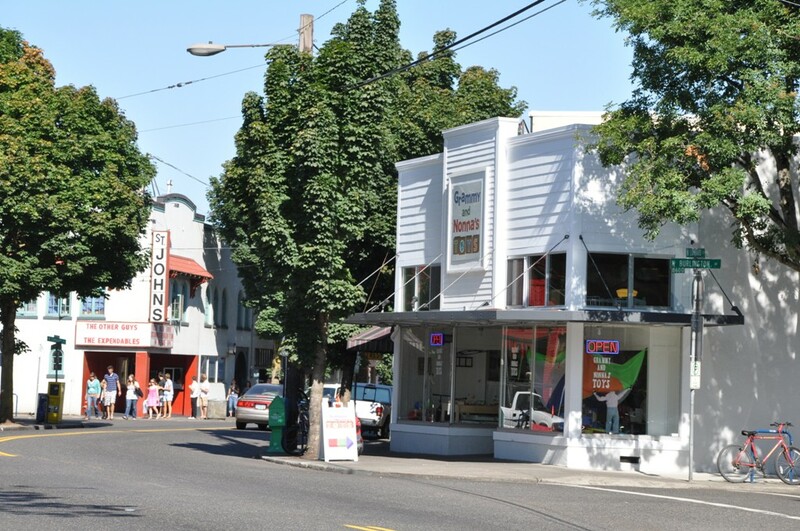 Located just minutes from downtown, this community will be near public transportation and walkable to many amenities, including the beautiful Cathedral Park.